Most buildings are like a pitcher developing tendonitis. They can’t perform as well as you pay them to. National Lab research shows that from the moment it is commissioned, if it ever was, a building’s performance begins to degrade. Especially in large buildings, variations creep in over time that gradually increase operational costs. Like that pitcher with incipient tendonitis, the building’s performance subtly, but steadily, degrades, and along with it, so does profitability. The challenge is to determine how to achieve maximum impact from the dollars owners are willing to spend given their objectives and the current circumstances. Generic benchmarking analysis produces superficial answers and can deliver only sub-optimal results. Investment decisions that optimally balance profitability and performance require deep, specific understanding of the building, the current cost to upgrade, the current or projected occupancy profile, new and emerging technologies, and dozens of other factors. ECON does all of this for you. 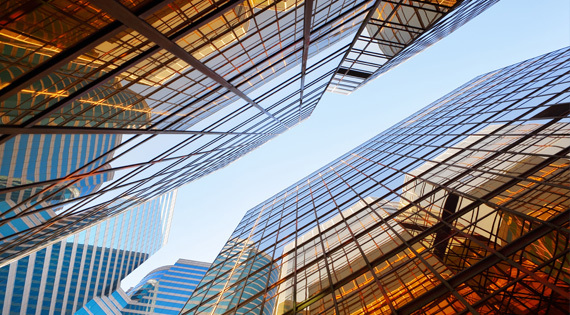 With our groundbreaking LeenOps Lifecycle Platform™ capabilities, we help you find the profit leaks, prioritize them, plug them, and keep them plugged to achieve optimal financial return and environmental performance for as long as you own the building. Share the post "The Profit Opportunity"